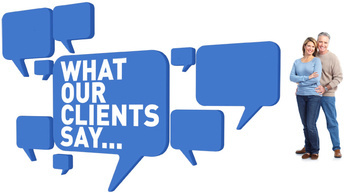 "Switching to your agency was one of the best financial decisions I ever made. And not just because you saved me so much money, I actually understand what I'm paying for now ." "As a single parent, I have so many different things to worry about. It means so much to me that this stuff isn't one of them. Thanks to all of you."